The TV Ratings Guide Alex Inc ratings american idol ratings bridger cunningham roseanne ratings Splitting Up Together ratings Station 19 Ratings the goldbergs ratings TVRG TVRG Ratings Library Is Shaking Up the Schedule Leaving ABC Looking at a 2018 Rebound? Is Shaking Up the Schedule Leaving ABC Looking at a 2018 Rebound? Written Anticipating Change by Bridger Cunningham. ABC's fortunes have been rather bleak for much this decade. After its megahits of the 2000's ended, the network plunged to 4th Place for the 2011-12 season, where it has been firmly positioned with the exception of the 2014-15 season. Last spring, network runner shocked several by shaking up the schedule, appearing to place all of the network's eggs in the spring basket around the American Idol revival. Will her strategy work? 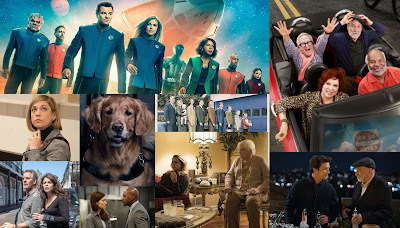 Even if AI isn't a runaway hit like it was in the 2000's, it is certain to improve ABC's disastrous Sunday lineup, which has not seen a solid delivery since Fall 2014. The bold move is needed, as the network as a whole has limited bragging rights. Its previous Wednesday and Thursday winning nights are cooling with age. Good Morning America is taking regular assaults from NBC's improving Today Show. Its daytime lineup is taking a hit as The View, General Hospital and The Chew are being trounced for challenged by competing networks. And despite critical acclaim, Jimmy still sits in 3rd place behind Colbert and Fallon on CBS and NBC. Seeing 1st place again is unlikely as the network has been removed from the NFL rotation since 2006. But a respectable 3rd Place is a distinct possibility, or even 2nd place. Aside from Sundays, the network is sprucing up other problem evenings. Tuesdays will spruce up their shaky schedule as Fresh Off The Boat bows out for the season on March 20. That same evening, Anemically-rated Kevin (Probably) Saves the World also bows out after a soft season in ABC's cursed 10pm timeslot. The following week, ABC debuts three new series as revival Roseanne debuts back-to-back episodes for its 10th season. New pilot Splitting Up Together takes the cursed 9:30 sitcom timeslot, and legal drama For the People moves into 10pm's haunted house drama hour. The following week, The Middle moves to 8:30 to finish out its 9th and final season. Only one change is on the books as Speechless' 2nd season bows out early on March 21. The 2017 numbers were disastrous, but the durable sitcom surprised the network with sturdy rebounds in the 2018 calendar year. On March 28, the network launches its third spring sitcom with Alex, Inc, plumly positioned behind its solid Goldbergs. March 15 marks the season finale of How to Get Away With Murder. Convenient timing, as March 22 expands Shondaland with Grey's Anatomy's second spinoff, Station 19, which makes a hearty 2-hour premiere at 9:00. My the time episode 3 hits on March 29, it will resume Scandal's 9:00 timeslot, and Scandal will end its 7th and final season in the 10:00 timeslot, where it was housed from its 2012 inception to 2014. Shark Tank bowed out weeks ago and will return next season. Sunday, March 11 moves America's Funniest Home Videos back to 7:00 where it has delivered solid for majority of its run. 8:00 houses 2 hours of friendlier American Idol, and 10:00 launches new procedural drama Deception. American Idol's revival has been met with praise and criticism on the flip of a dime. 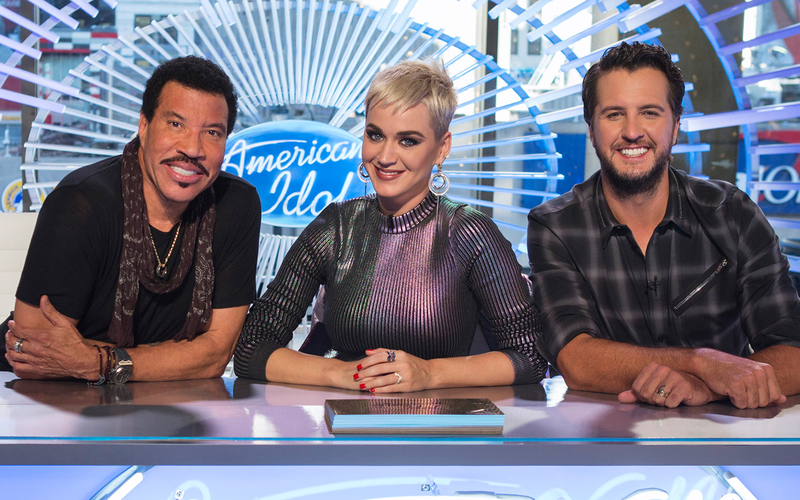 However, Sundays are deserted and viewers may enjoy a kinder version with queen of sweet, Katy Perry, and king of soul, Lionel Richie. Deception holds mixed reviews, yet the Sunday 10:00 timeslot has housed procedurals with fleeting success in the past. Ratings are unlikely to fire above the 3.0 mark but will mark gains for the network. 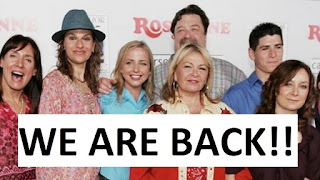 Roseanne is a heavily-hyped and well-promoted revival. 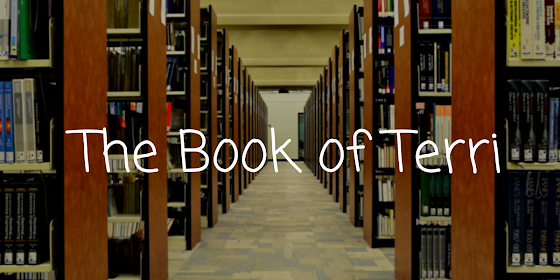 It too is a surefire debut in strong territory. But look at Will & Grace. It debuted at 3.0 in September, settling between 1.7-2.0 for 2017's remaining schedule. Recent weeks have the series sliding down to a 1.0, tying fellow sitcom Superstore. Either way, it will register in a higher range on this site's Weekly Sitcom Scorecard. 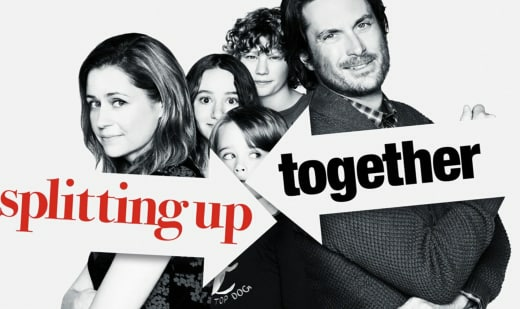 The same success may not be handed to critically-acclaimed Splitting Up Together, which is housed in the dreaded 9:30 timeslot with a weakened Blackish as its lead. The network has evidently not learned its lesson stacking the deck against new series by punishing them with this timeslot. Let's hope the star prowess of Jenna Fischer and Oliver Hudson reverses these trajectories, as both headlined top-10 sitcoms in the 2000's. It also helps it will debut away from NBC's powerhouse This is Us. For the People unfortunately is predicted to be the network's spring dud. Another legal drama, this series stars Britt Robertson and sits in a timeslot ABC has failed to successfully colonize since they axed Boby of Proof in 2013. Let's hope Nielsen shows this series a little love, as Britt Robertson's prior vehicle Girlboss shows a visually appealing series is not a guarantee to renewal. Alex, Inc holds endless possibilities, especially as its lead in, The Goldbergs, has been regularly beating Modern Family and broke its 9-year unprecedented run as the network's leading sitcom. That indeed makes a desirable lead-in worthy of the talents of sitcom giant Zach Braff. Grey is certainly a trendy color to decorate with in the 2010's, so how fitting ABC's highest-rated scripted drama is Grey's Anatomy. That can increase the odds for spinoff Station 19 to succeed. This design is brilliant, as the network needs a suitable replacement for Scandal. Is ABC Following The Same Pattern from Its Victorious Spring 1988 Renaissance? Look back at historic schedules from the 1987-88 season and notice the same pattern as this season. A dreadful, low-rated fall 1987. Spring hits, beginning with The Wonder Years and other strong debuts. Rearranging sitcoms and allowing new growth and new comedy blocks to flourish. In 1987, ABC housed a plethora of failing or struggling sitcoms, including Full House! So the network broke apart megahits Who's The Boss? and Growing Pains, which were in 6th and 8th Places, respectively. By moving Growing Pains to colonize Wednesdays, the networks opened the flood gates for both evenings to house one of the greatest eras of comedy the network knew. ABC appears to be doing the same to its roster this season, focusing on repairing ailing or damaged evenings. Tuesdays and Sundays need maintenance, and the network is looking at restructuring its sitcoms so the genre will live on into the 2020's. Can the network save face for the remainder of the season? Check out the Ratings History from 1987-88. The network was in 3rd place for the prior three seasons and managed to push CBS down to 3rd place for the first time ever by the conclusion of the season.